Who is the Martin LXK2 best suited to? 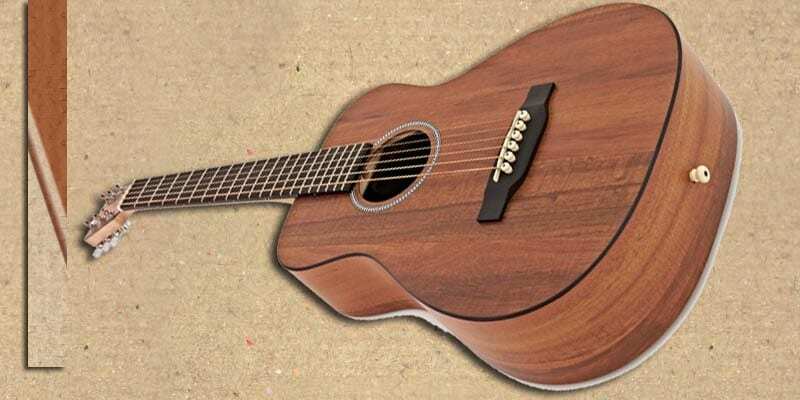 The Martin LXK2 is well suited to accomplished guitarists as well as students. It has an effortless action and as the bridge is small, the pressure required to hold the string against the fingerboard is minimal. Having an easy to hold neck allows for the student player to learn without fatigue or frustration. It is a great choice for traveling or busking guitarists who need the convenience of a compact but brilliant sounding tone. It is an adult size guitar, but well suited for people of smaller stature due to the overall easier reach and smaller neck. 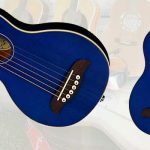 As it is not a solid wood guitar but made from HPL and Richlite, it is lightweight, and easily transported in the included padded gig-bag weighing in at only 8.45 lbs. 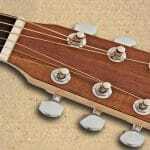 This Martin LXK2 review will help you to choose the best travel acoustic guitar across the country. Martin has added to its range of smaller size acoustic guitars with this highly popular guitar model crafted from their signature HPL (high pressure laminate) and finished with a deep golden tan imitation Koa wood pattern which makes it very attractive to look upon. Martin LXK2 has been designed and engineered to fill a gap in the acoustic market for a smaller than full size guitar that has a lovely warm and resonant tone. It is highly sought after as a travel or practice guitar due to its convenient and compact size. It will be well used by travelers, students and acoustic guitar enthusiasts. Serious players will be very familiar with the name, C.F. Martin & Co. ® who have been innovating guitar design and production for over 180 years. It has largely remained a family owned company spanning 6 generations of instrument makers. Martin is clearly a brand that has deserved its five-star reputation. It has remained at the top of the game by research and development allowing it to innovate and test different ways of building a guitar. Martin was one of the first leading guitar manufacturers to produce quality smaller size guitars, initially with the Little Martin and now with the LXK2 which are now increasingly popular among women and adolescents. Materials of Martin LXK2 is a wood/HPL hybrid. This guitar is manufactured from High Pressure Laminate (HPL) which Martin guitars have used as a signature material. HPL is made by compressed wood particles pressed together with specially designed resin under high temperatures. The neck is secured to the body with a mortise & tenon joint for increased stability which also maintains the warmth and lack of buzzing. The fretboard is also made of a compatible Richlite material which keeps the weight down. 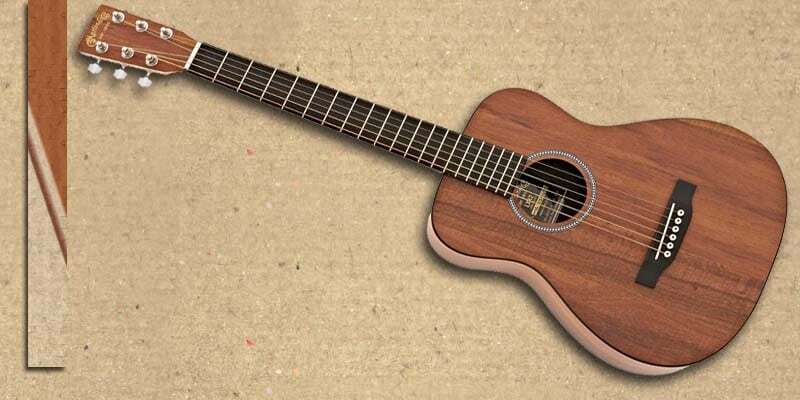 Its classical acoustic guitar shape with no cutaways has tons of lovely details. 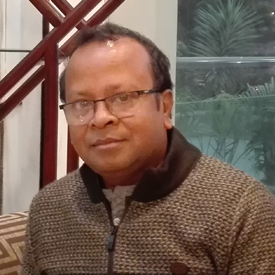 After it has been laminated it is digitally printed with a shiny ‘photo finish’ top which resembles real wood. In the case of the LXK2 it is the warm toned Koa chosen as a finish with the rear of the guitar is finished in complementary spruce. With matching fingerboard and bridge in a dark finish it looks stunning and sophisticated. It has a herringbone rosette pattern around the soundbox and it proudly bears the C.F. Martin logo emblazoned in gold paint on the headstock. It holds its warm tone and tuning very well, even with exposure to temperature fluctuations. As it is a travelling guitar, it stands to reason that it is able to keep its tone. 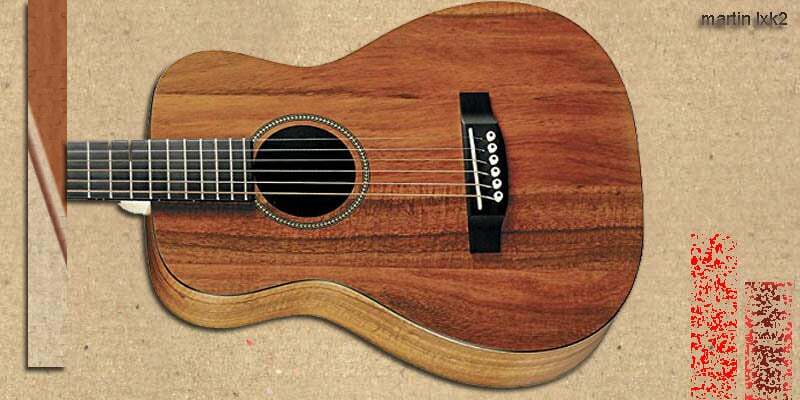 Luthiers have suggested that unlike solid wood bodied guitars, the humidity of the atmosphere does not affect the tuning and tone of a HPL guitar to the same degree. This is a great selling point as this travel guitar will be subjected to fluctuations in humidity and temperature. Unlike solid wood guitars, it will retain its tuning. It is a travel guitar and sturdy enough so you don’t need to be overly concerned if it receives a few knocks and it will retain its pitch. It is a true 14 fret guitar, and the manufacturer join the neck to the body at the 14th Fret, with 20 frets in total. 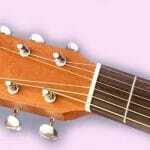 The width of the fingerboard at nut is: 2.82cm and the width of the fingerboard at the 12th fret is 5.24 cm. It comes with two strap points at the end of the body and at the underside of the neck adjacent to the body. Based on the reviews by those who purchased this popular guitar, the main features that players love are its portability, its soft melodic tone and the easy restringing. Players have commented on the rich deep tone that this smaller guitar can make despite the short neck, and affordable price tag. The sound hole is quite large in proportion which may account for its resonant tonal qualities. It is designed as a ¾ size guitar and it still handles all things well. The using of capos on the fingerboard is not compromised by the size. The Martin LXK2 is designed and manufactured by a long established guitar company using quality materials and design principles. 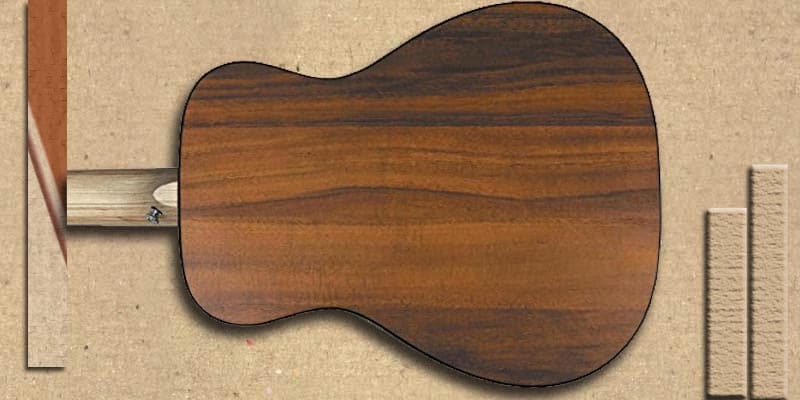 Other guitar manufacturers such as Yamaha are also making popular ¾ size travel guitars, but as they are a plywood construction, they are more expensive. For guitar enthusiasts who want a product from a long standing traditional company, the Martin LXK2 presents a superior choice for buying.